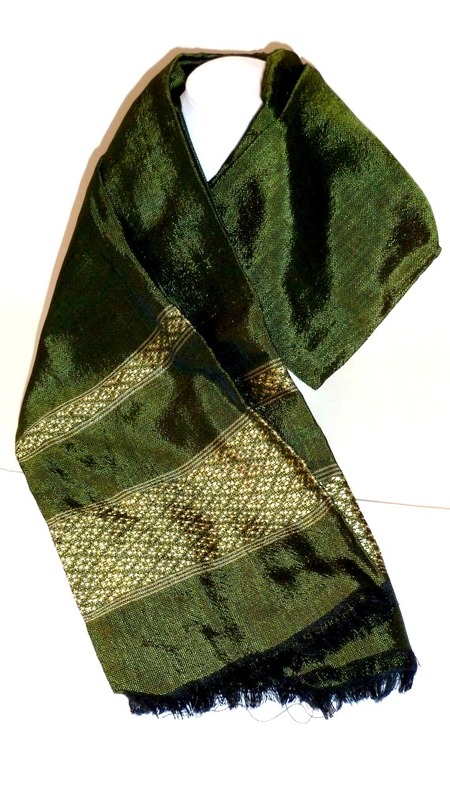 Online shop offers its visitors an opportunity to purchase hand woven scarves and goods made by students’ mothers at Fresh and Green Academy, a private non-profit school for some of Addis Ababa’s most impoverished children. 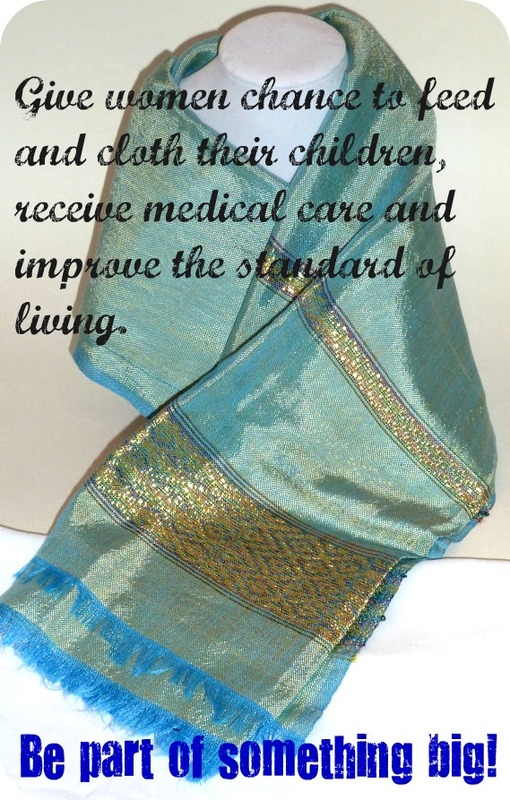 Visit this website to learn more, order yours today. Friends of Fresh and Green Academy Inc works to feed, educate, clothe, and provide medical care for children in Addis Ababa, Ethiopia, and provides the students’ mothers with a place in which they can come at least once per week to participate in a Mothers Cooperative. 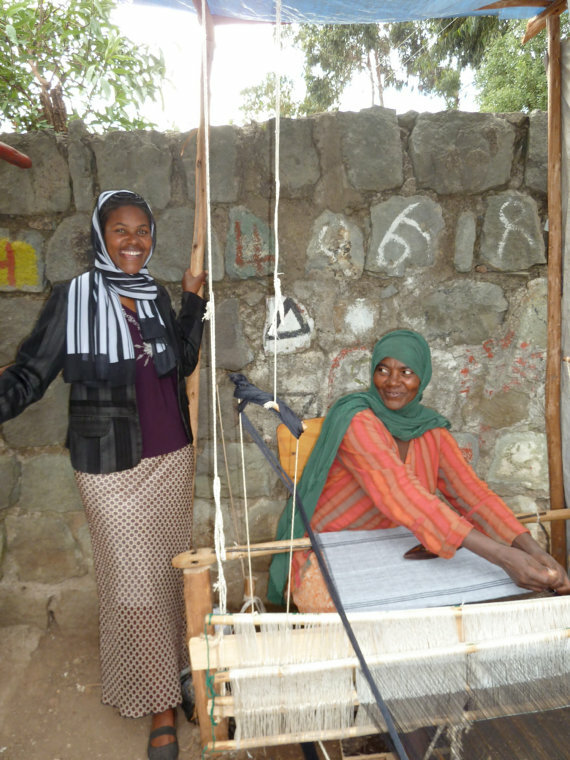 The Mothers Cooperative is an on-site program at the Academy in Ethiopia, created to provide personal empowerment for the students’ mothers by allowing them to earn their own money, learn new skills and provide for their families’ future. Many of the students’ mothers grew up in small villages in the 1980s, a time of great famine in Ethiopia. Seeking a better life, they moved to Addis Ababa, the capital city of Ethiopia, thinking it would be the land of opportunity. But there was no work or food. These women were faced with limited choices and many of them turned to prostitution as a way of survival. Most got pregnant, in addition to contracting HIV. Through the Fresh and Green Academy, which is run by local Ethiopian woman, Muday Mitiku, these women have been able to join the Mothers Cooperative and have been given back their dignity. Thanks to the money they earn through the sales of their handmade merchandise, the Moms are able to help feed and clothe their children and pay their rent. Most importantly, they are now able to qualify for life-saving anti-retroviral medicine that has turned AIDS from a fatal to a manageable disease. This entry was posted in creative, eco, ethiopia, ethiopian goods, fair trade, fashion, for her, gift, hand made, scarf, Uncategorized and tagged africa, eco, ethiopia, fair trade, fashion, gift, hand made, scarf. Bookmark the permalink. These women have such beautiful craft skills, they are so hard working and brave. Reblogged this on african children's book project. These women are the strongest, kindest people on this planet. They are the ones who should be on the cover of magazines!